Patrice R. Green knows first-hand that we rebuild neighborhoods with neighbors—hand in hand with the people who know these places best and call them home. For more than 10 years in both the nonprofit and government sectors, she has passionately worked to transform economically distressed, but culturally rich communities, by building innovative cross-sector partnerships. Patrice currently serves as the U.S. Department of Housing and Urban Development’s Community Liaison to the West Philadelphia Promise Zone, leading community engagement in one of the five original Promise Zones. This federal designation provides challenged communities with the expertise to support revitalization via job creation, leverage private investment, increase economic activity, expand educational opportunities and reduce crime. Patrice serves as the agency’s lead and issue expert. Since its creation in 2014, the initiative has added nearly $50 million dollars in federal grant support to improve the lives of West Philadelphians. Not only has her work benefited individuals in the community she serves, Patrice has led the way on reimagining what it means for federal staff to engage in place-based community partnerships. The place-based training program she piloted continues to serve as a model training program for HUD’s regional and field offices nationwide. 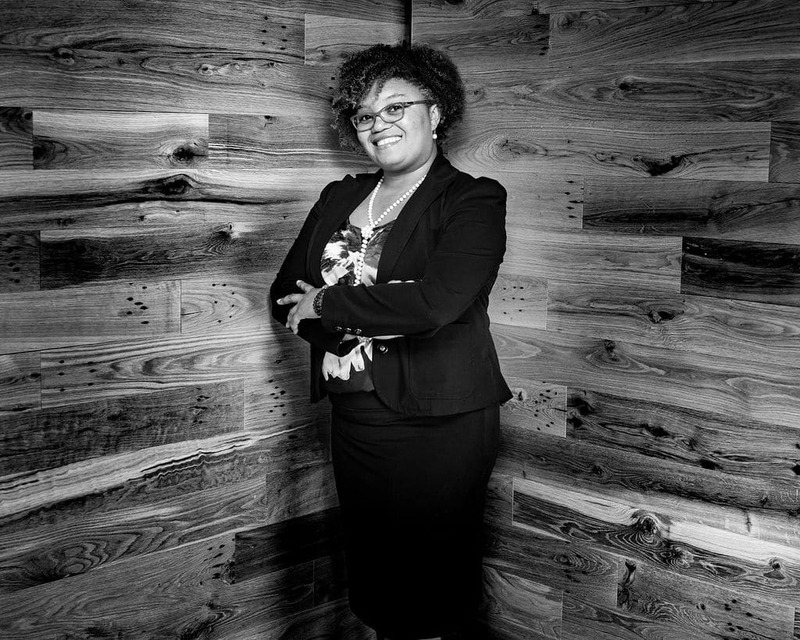 Believing strongly that “there is nothing more important to an organization, agency, or community than its people,” Patrice began her federal career as a Human Resources Consultant at the United States Office of Personnel Management. As Director of Grantmaking & Capacity Building at Bread & Roses Community Fund, Patrice was instrumental in managing the programs supporting grassroots organizations with direct action organizing for racial and economic justice. She began her career as the Community Outreach Coordinator at the People’s Emergency Center Community Development Corporation, a local nonprofit with a parallel mission to hers—to nurture families, strengthen neighborhoods and drive change. Patrice earned a B.A. in Political Science and a Masters of Public Administration from the Fels Institute for Government, both at the University of Pennsylvania in Philadelphia. She holds certificates in Spanish and Public Finance from the same institution. Patrice was a founding member of the Alexandria Youth Council in her hometown of Alexandria, Va. In Philadelphia, she aligned her volunteerism with organizations promoting positive youth development including Girls Inc., UWSEPA Center for Youth Development and Operation Hope. As a member of Delta Sigma Theta Sorority, Inc., Patrice chaired both components of the sorority’s mentoring programs for young women. She volunteers and consults for the Coalition for Racial Justice, a growing collaborative of neighbors, leaders and institutions organized to eliminate race-based disparities in Philadelphia. She serves on the board of directors of the Penn Association of Alumnae, as Finance Director for the Penn Alumni Club of Philadelphia and Class Co-Regional Vice President for Philadelphia. In her free time, Patrice can be found carrying out her passion for people, dance and last, but certainly not least, food.